What Trends Should Merchants Know About for the New Year? 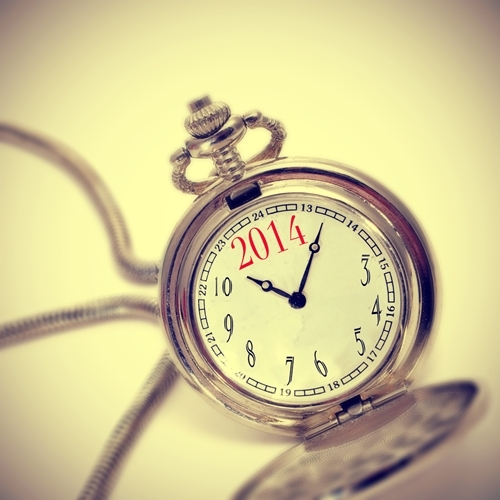 What retail trends should merchants be aware of for 2014? Over the last year, many retailers have had the internal discussions about upgrading their point of sale equipment and the software that backs it. While some jumped on the bandwagon, others held off for a variety of reason, knowing the topic could be revisited at a later time. However, with more innovations hitting the market and consumer trends shifting toward these solutions, upgrading sooner rather than later is highly encouraged. A recent article from Business News Daily examined the retail landscape and called 2013 a “monumental year in retail.” Trends like the uptick in e-commerce business and the integration of mobile payments at the cash register are starting to take hold and will play a major role in the future. “Some of the changes retailers saw in 2013 included more robust and flexible mobile credit card processing solutions that enabled businesses to take payments anytime, anywhere; mobile payments that let consumers shop conveniently from smartphones and tablets; and advanced digital wallets aimed at replacing cash and credit cards for online and in-store purchases,” the article reads. Use of mobile wallets will increase in the U.S.
B2B e-commerce will grow faster than B2C solutions. With the help of a retail solution provider like Visual Retail Plus, any merchant can integrate payment solutions into a single system for the most effective reporting possible. Ask about our exclusive demo!